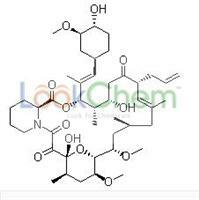 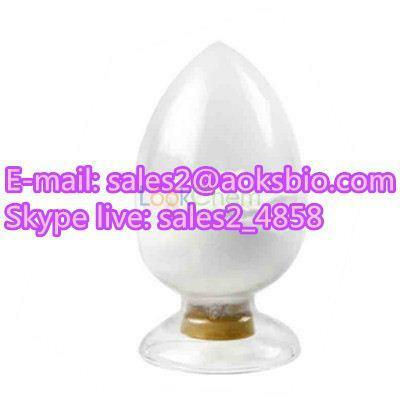 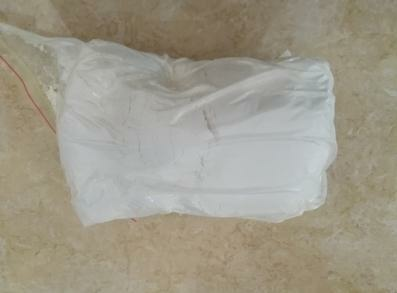 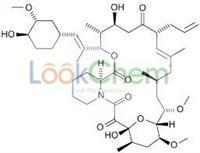 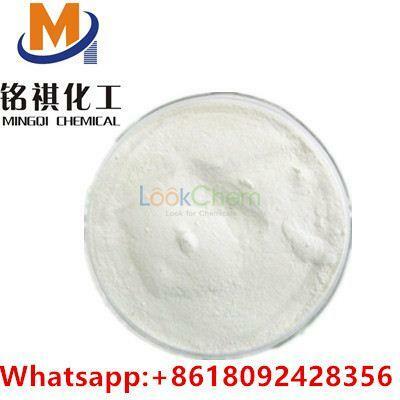 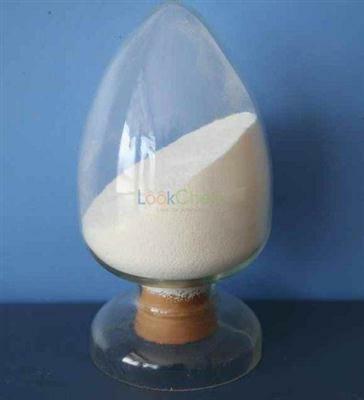 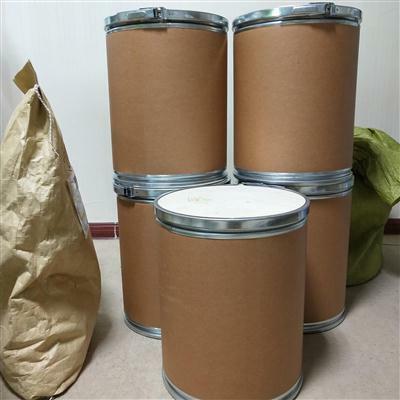 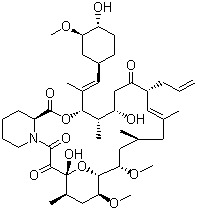 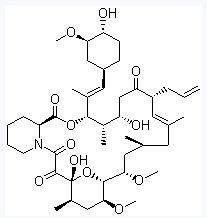 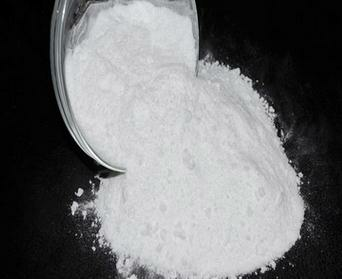 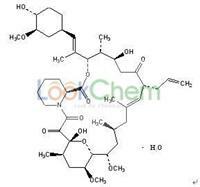 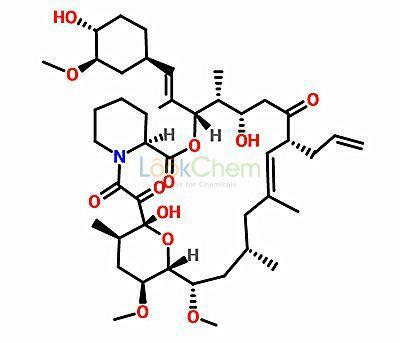 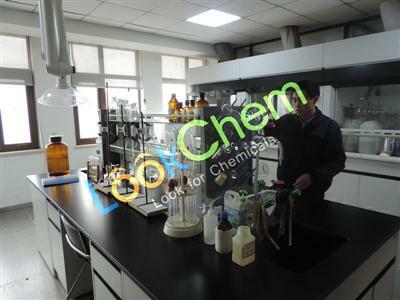 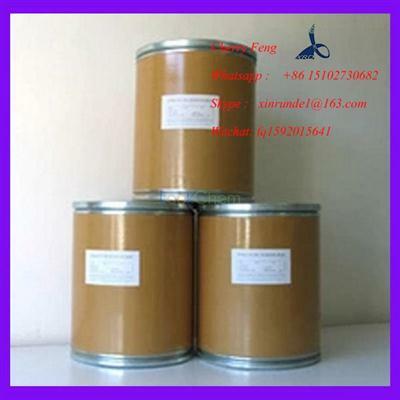 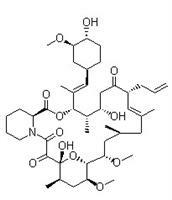 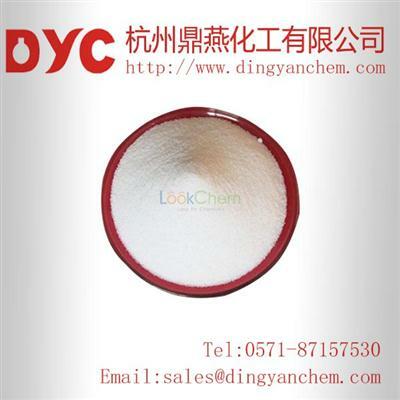 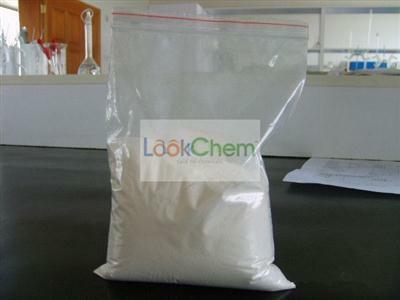 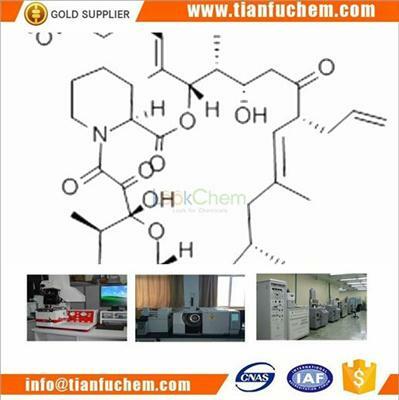 Hot sale 104987-11-3 good supplier,Tacrolimus fast delivery 1.rich experience --- 26 years experience in chemical products and 6 years experience in pharmaceutical intermediate products and apis. 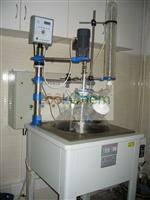 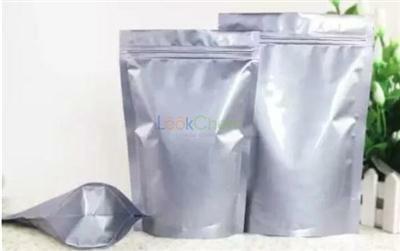 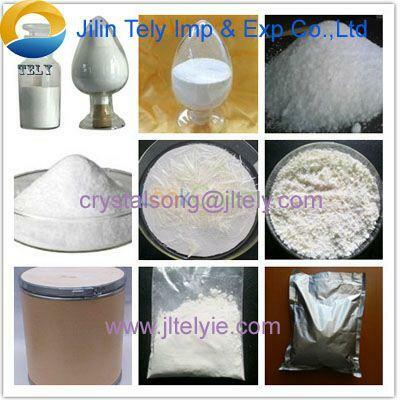 we are working with large international company. 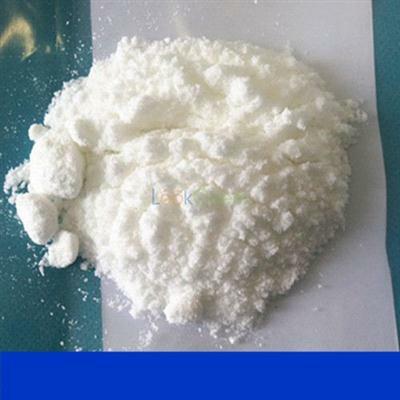 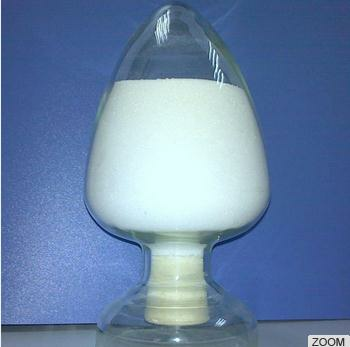 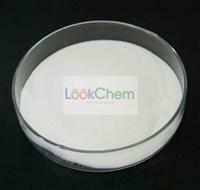 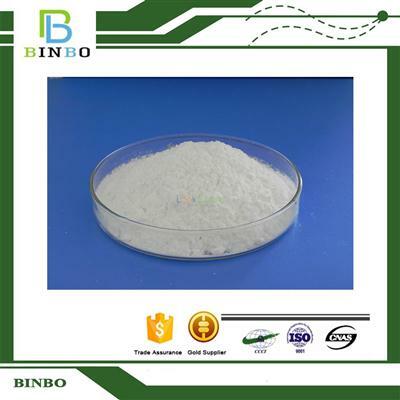 Profile HeBei Ruishun Trade Co.LTD, registered capital of $10 million , nearly $2 million,have a production of pharmaceutical raw materials, pharmaceutical raw materials factory reagent r&d center,Seek development by credit reputation.